P. S.: I hope there are no legal problems with this. I’m excited to finally share that I’m joining Adobe and my brushes are now exclusively part of Creative Cloud. We’re excited to announce that Adobe has acquired KyleBrush.com. As of today, all Creative Cloud customers will gain exclusive access to over 1,000 high-quality, digital brushes at no additional cost. 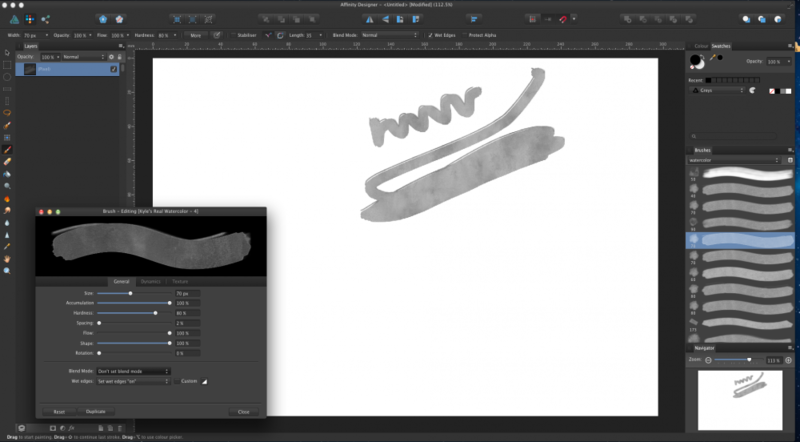 Digital brushes offer illustrators, animators and designers a rich digital painting experience when working in Photoshop CC and Photoshop Sketch. 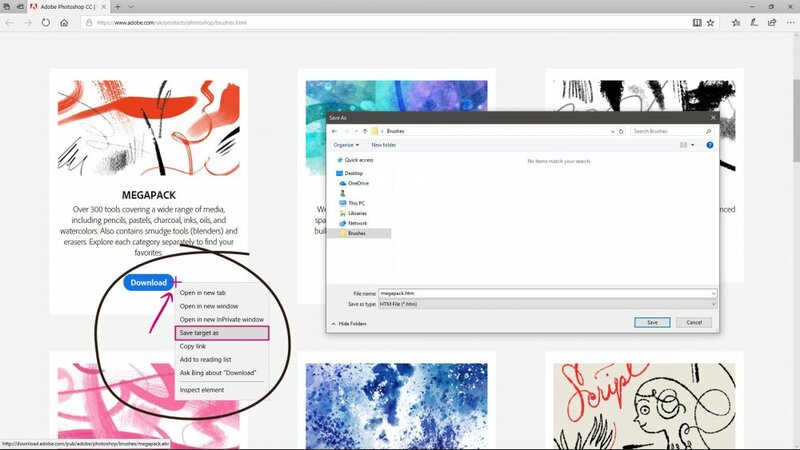 The only way to access additional brushes is through a paid Creative Cloud membership. 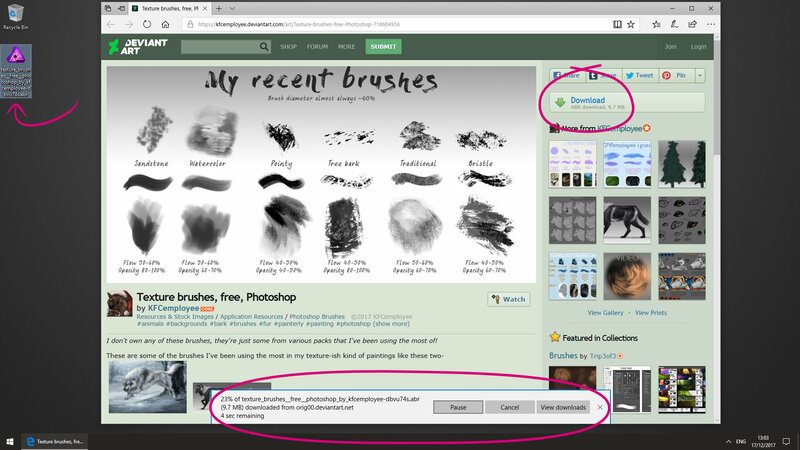 So, the things is... to me, it's not clear if the download page at Adobe.com refers to the same brushes. I would think it'd do, but I hope somebody else can tell us. 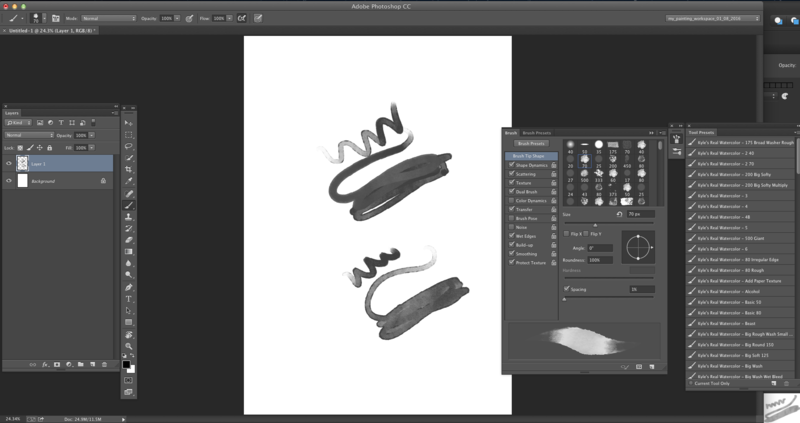 As of now, there seems to be -at least- the implicit License that those brushes can be used only with Adobe CC. But then again, why are they in .ABR format and available there like whatever? *.ABR files are not compatible with the Microsoft Edge browser. Tried that myself and it's true. Internet Explorer is not working. Do you really have such a strong aversion to installing another browser?? I can't believe it either. To each his own! Works just fine in FireFox. Many thanks! I can't believe people us IE. No problems downloading in Chrome. I have bought a bunch of Kyle T Webster's great brush packs in the past, but as they were TPL files, they couldn't be imported into other apps like AD or Krita. I'm curious as to what AD/AP's ABR support is like - how it works. I tried some of the new ABR brush versions in AD and, sure, they look different - but is there a pattern to what exactly works differently in the ABR files? Does Serif have to reverse-engineer the file format to see what works with the AD/AP brush engine or is it simply a question of supporting the 'newest version' of the ABR file format? I have bought a bunch of Kyle T Webster's great brush packs in the past, but as they were TPL files, they couldn't be imported into other apps like AD or Krita. 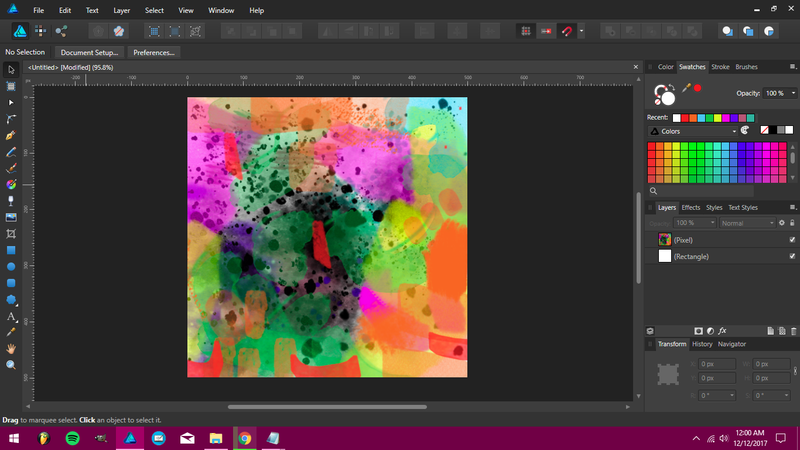 My understanding is that TPL files are just ABR files with preset values stored with the actual brush data, and that you should therefore be able to import them just like ordinary ABR files if you change the filename extension. They'll lose their 'presetness', of course, but otherwise they should work OK. I guess it's just a case of simply tweaking the AD brush settings to get the brushes to work/look a little more like they did in Photoshop (taking into consideration brush engine differences AD vs PS)? I can't find any information regarding licensing. Fonctionne parfaitement avec Chrome. (Win 7) pour AP. Juste alloué un peu plus de mémoire à Afinity. Installed a few of these. Works nicely. Thank you! Not sure why Adobe are saying that *.ABR files are not compatible with Edge, Adobe ABR brush files can be downloaded perfectly fine on DeviantArt. I'm not a server admin, however I suspect Edge uses MIME type and not the file extension to determine what to do with the file and Adobe haven't set up their web servers correctly to attach the correct MIME type to the response header. In the case of .abr brushes, that would be 'application/octet-stream' so that the browser would treat it as an attachment and prompt the user to 'Save as'. If you want to download them with Edge, to the very right edge of the buttons it will allow you to right-click, select 'Save Target As' and save them to your computer. After they're downloaded, change the file extensions from .htm to .abr. I agree. I decide what browser I want to use, not lazy web developers. Un grand merci à vous pour ce sympathique partage. Téléchargement parfait avec Chrome, essayé deux. (Mégapack et éclaboussures). Vous avez une belle conception de la notion de partage.